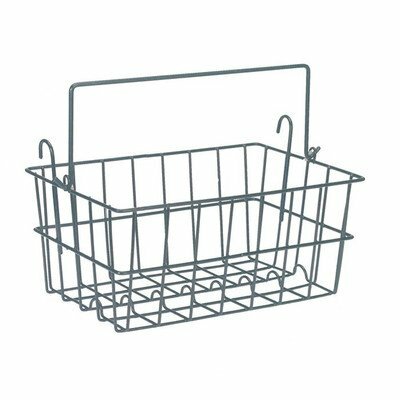 Universal Basket Fits Under Seat or in Front of Rollator. For use with Go-Lite PB series Mimi-Lite, Mimi-Lite Deluxe, Mimi-Lite Elite and LB Series Rollators. Product dimensions: L 15.75" x W 8.75" x H 5.75"
Universal Basket Fits Under Seat or in Front of Rollator. Use with Go-Lite PB series Mimi-Lite, Mimi-Lite Deluxe, Mimi-Lite and LB series rollators.